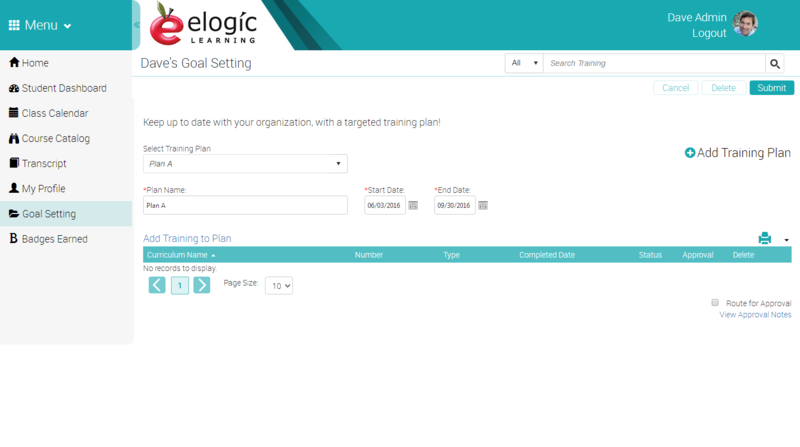 The eSSential LMS Training Plan makes it easy to establish and keep track of an employee’s training objectives. Ease of search for internal training opportunities. Real-time reports on training plan progress available to employees, managers and administrators.